Who doesn’t like getting a mix Tape? 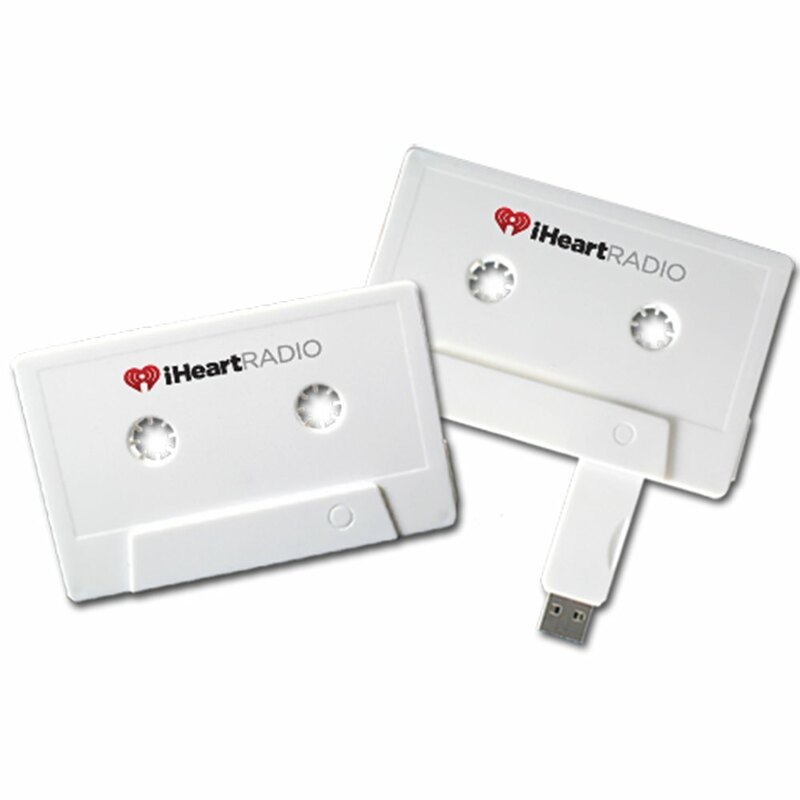 Give the gift of a killer USB with our Mix Tape custom drive! 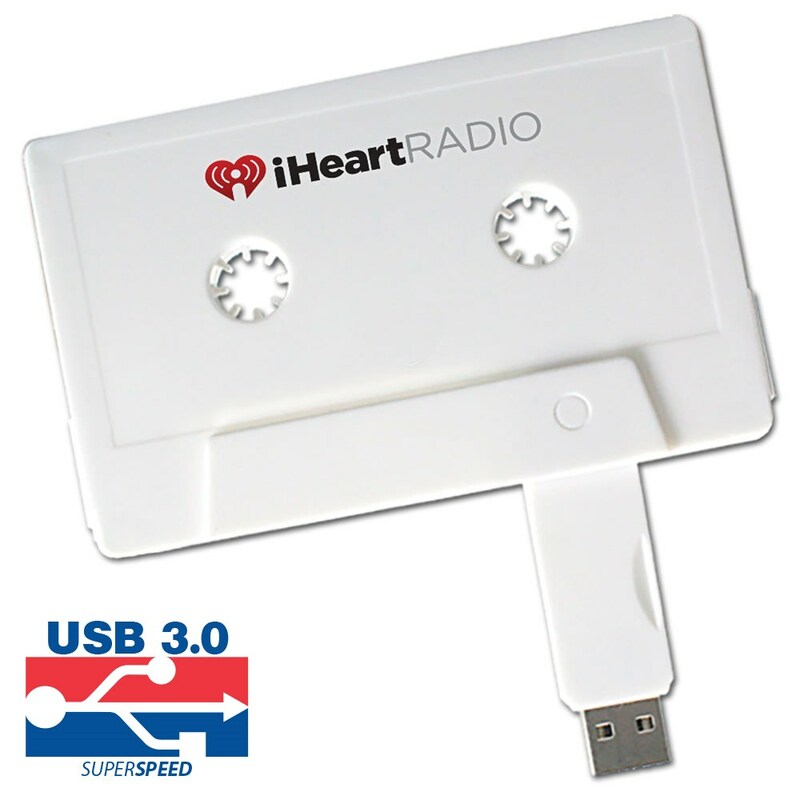 This cassette-shaped Hi-Speed USB is made out of a durable plastic and has enough data storage power to carry all your greatest hits. You can pull out the USB whenever you need to use it, and leave it safely concealed inside the cassette tape the rest of the time. The Mix Tape comes with free shipping and a Free 4-Color Silkscreen, so personalize your tape with your logo or personal brand. 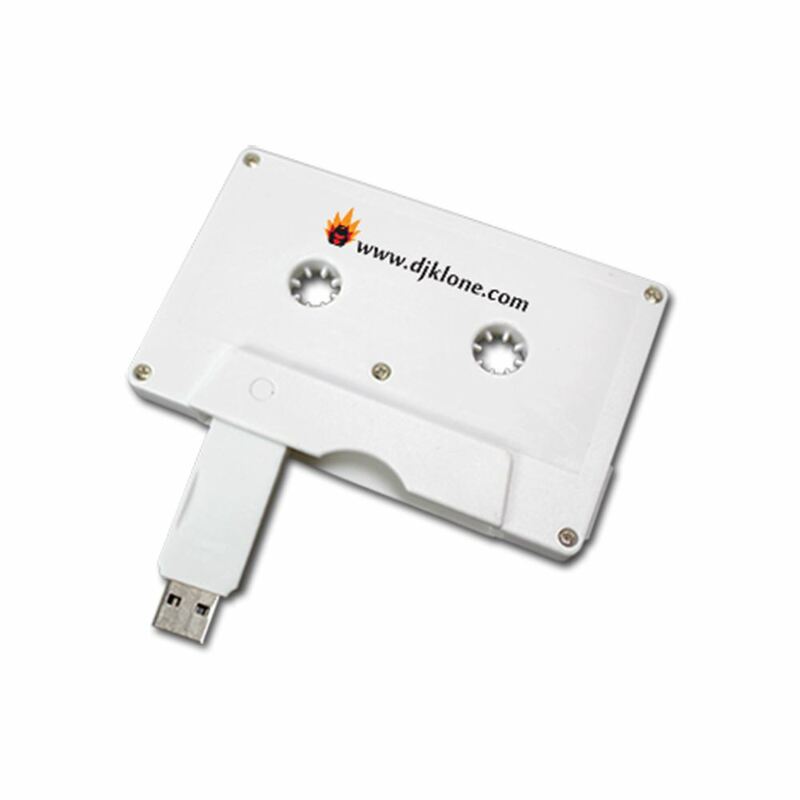 Kick it old school with our Mix Tape Custom USB Drive! 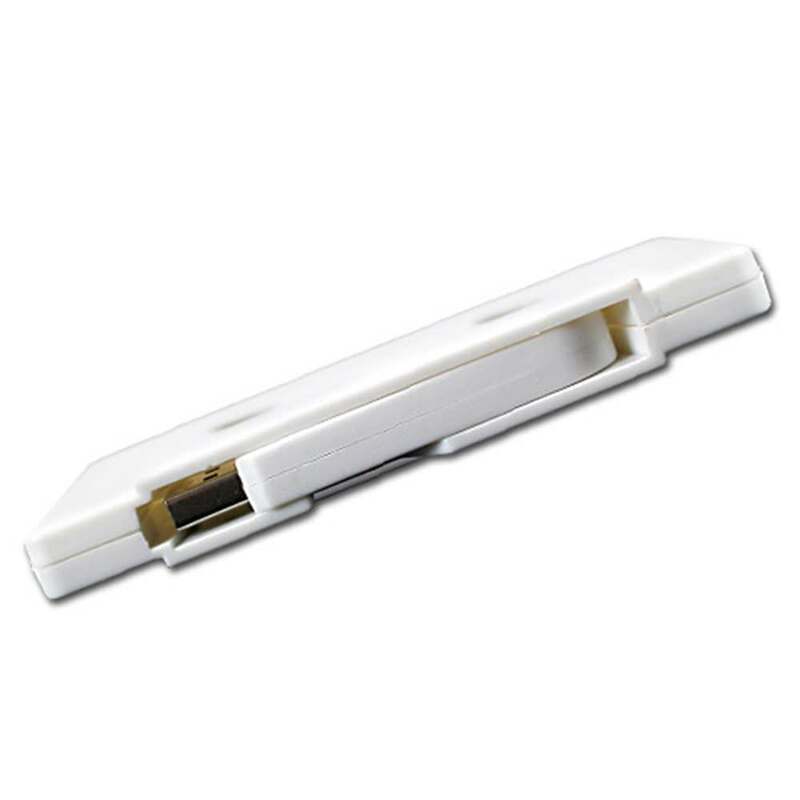 This cassette-shaped drive has got the power and precision to store all your biggest hits, With storage capacities ranging from 128MB to 32GB, the custom Mix Tape can handle all your documents, music, pictures, videos, presentations, multimedia, and other files. 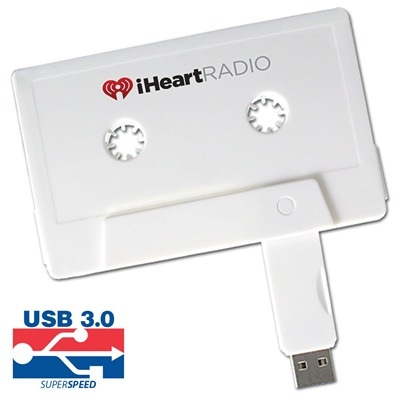 This uniquely shaped USB is made out of hardy plastic and has a retractable USB drive inside it for easy access to your drive. 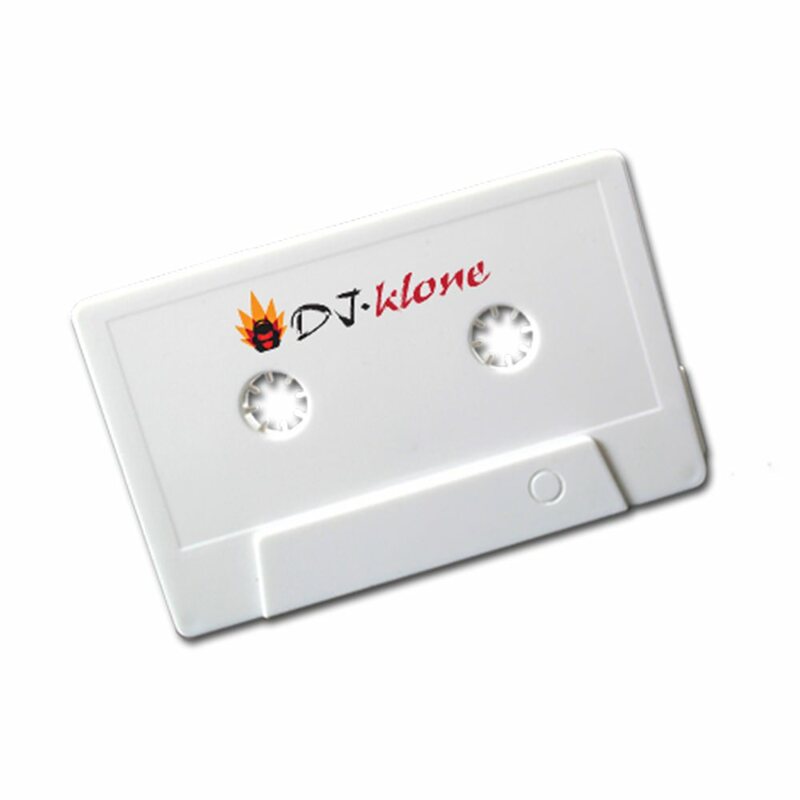 The Mix Tape comes with a Free 4-Color Silkscreen so you can get your logo or personal logo logo on it, looking as bold as the label on a creal music cassette! 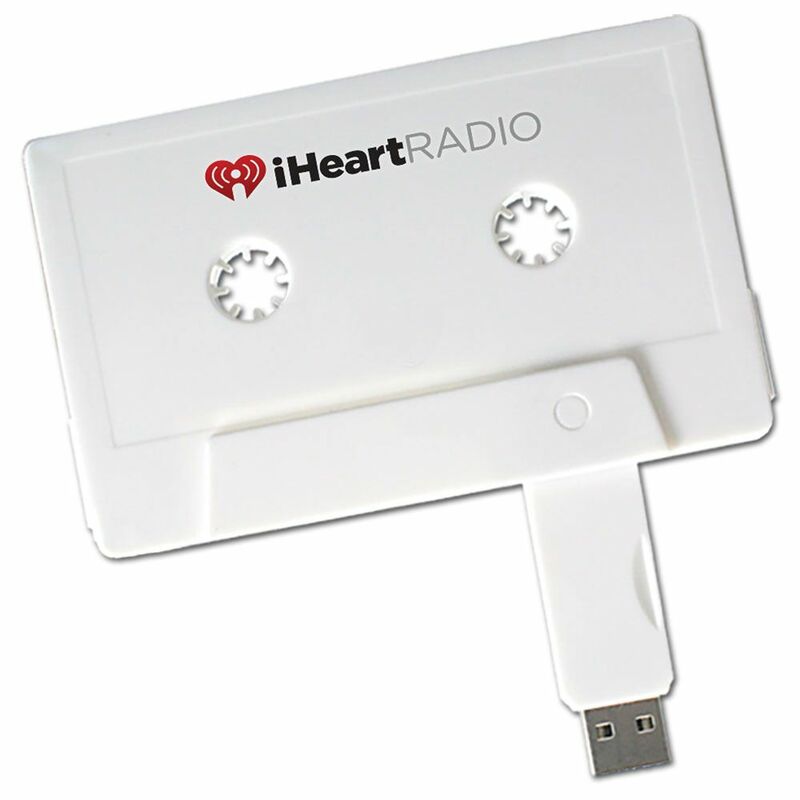 The customizable Mix Tape comes with a shock resistance of 1,000G, up to 10 years of data retention, and a limited lifetime warranty. 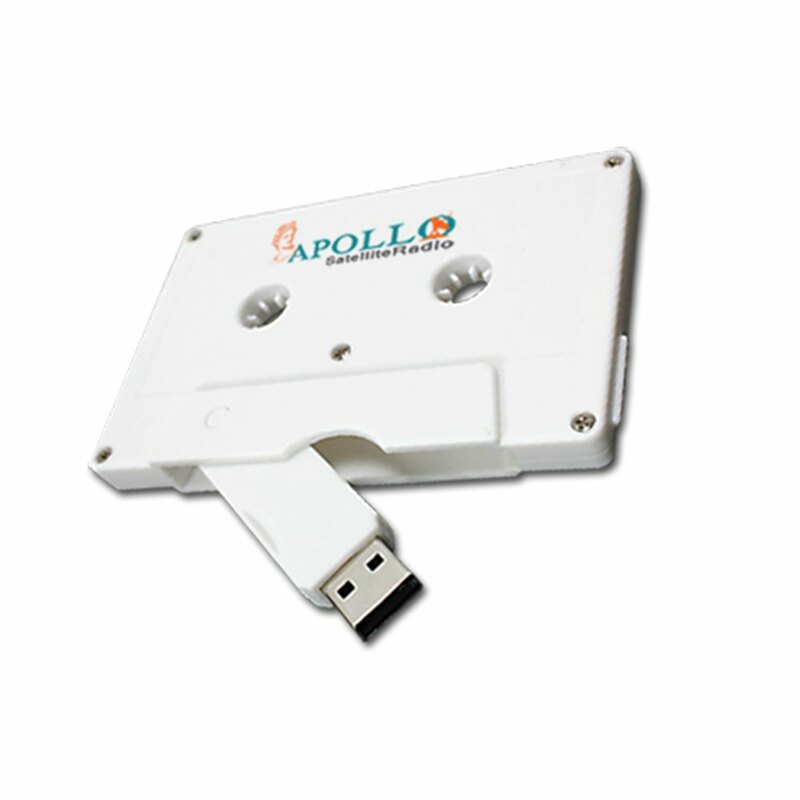 This branded flash drive is compatible with PC, Mac, and Linux. The Mix Tape comes with FREE shipping as well as a Free 4-Color Silkscreen. 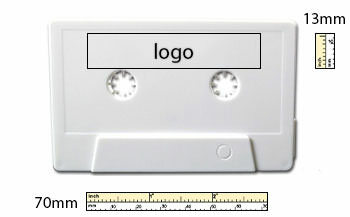 With its funky, eye-catching design, the Mix Tape is a great way to showcase your logo and make a lasting impression. After all: Who doesn’t like getting a mix tape?